Hello!! 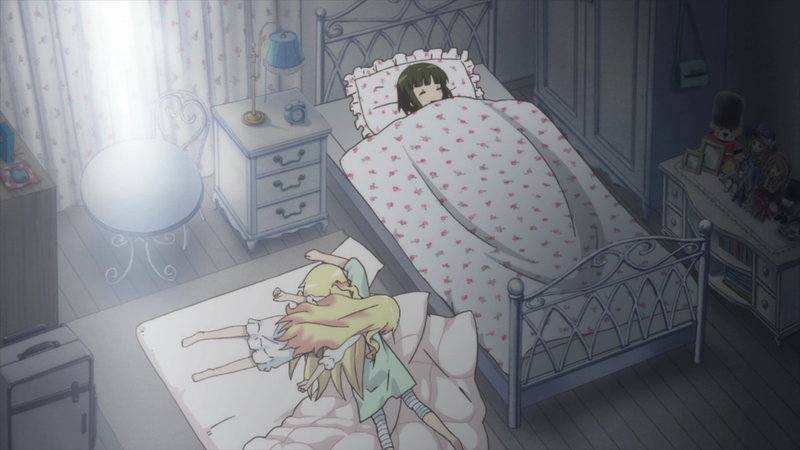 Kiniro Mosaic — 07 | Mezashite! Thank you, teams Mezashite and Asenshi, for all of the Hello!! Kiniro Mosaic releases so far!